As I write this blog post, the digital participation course that has set me on this fantastic digital journey is coming to an end. Although the structured workshops will be stopping, the support from QUAD will still be there as we continue to explore and develop our creative practice. The course has been developed and was delivered by Derby QUAD in partnership with local and national arts and cultural organisations, such as FACT, First Movement, Pervasive Media Studio at Watershed and TATE Britain. On Monday the 16th we all took our work to London to the TATE Britain‘s digital studio to present at a show and tell event they hosted. This was an incredible opportunity and we had a fantastic day with the support of Luca and the teams from the Tate. I wanted to explore with them the possibilities when incorporating participation into the live digital drawing process of an artist. Instead of passively watching the artist work, the viewers are able to engage and direct the work and become a resource for the artist just as the artist becomes a tool to create with for the viewer. The aim of the course was to help artists develop their creative practice by learning about new technology and participation skills and how this can enhance their work. The key element here was not to change their practice to purely digital or to add bells and whistles for the hell of it, but to use technology in an informed way to move their work forward and to help viewers engage with their work in new ways. 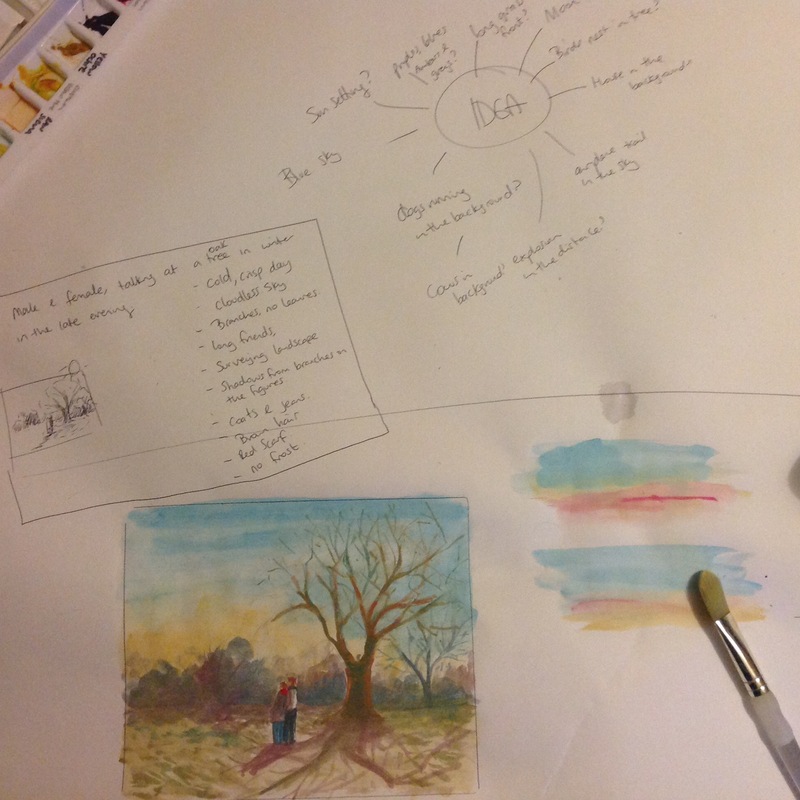 My creative practice comes from traditional drawing/painting skills, using traditional and digital media to create artworks for print or web-based use. I wanted to explore more about getting these 2D images out into the world for people to interact with, not just look at. I had always wanted to do workshops but lacked the confidence to give it a go. Well, through the course i was able to run my own workshops as well as support other artists through a range of different activities and this has then given me the confidence to now organise and run my own workshops.I have since created workshops that incorporated drawing and creating with 3d printing, ipad drawing, and photography.